I first got into parkour, which is a type of urban gymnastics, when I was in my teens. It’s had a massive impact on my life and has helped me get to where I am now. It takes up a lot of time and energy and is something that I can do that’s positive. But, I feel the activity is still snubbed by society with many people perceiving those who practice parkour as anti-social, vandals or troublemakers – which is not the case at all. My team of traceurs and I are working with Fixers on a short film to challenge these misconceptions. 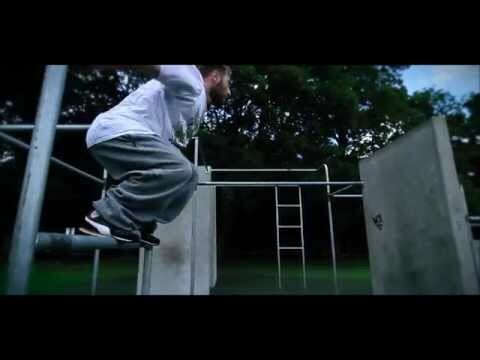 My biggest hope is for parkour to be taken more seriously. It’s helped me to change who I am and I’d like to promote it so it can help others too. Isobel Bowler, Cabinet Member for Culture, Sport and Leisure at Sheffield City Council, supports my Fixers project. She appeared in my broadcast piece. Our story was featured on The Sheffield Star website. Click the link to read the full article.